You can help change so many worlds. One donation makes all the difference. 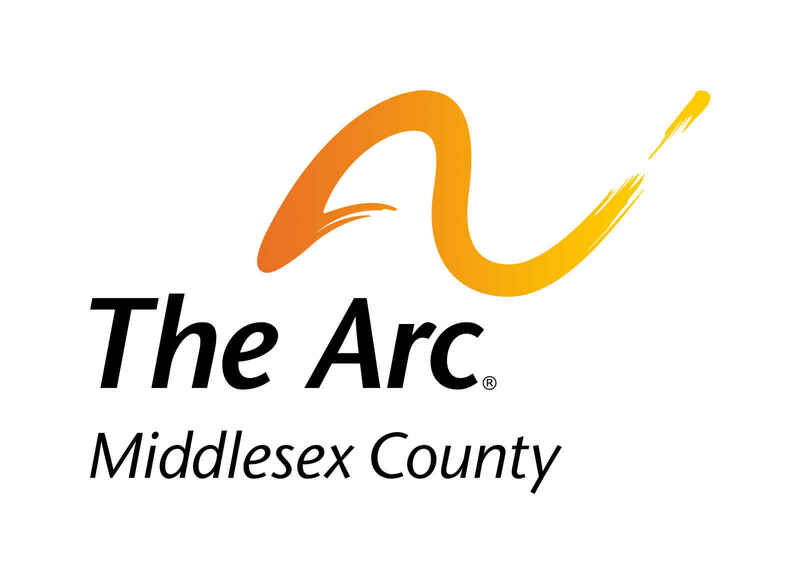 When you give to The Arc Middlesex County, your donation goes towards enriching our many programs so we can provide the best possible experience for individuals with intellectual and developmental disabilities. There are few joys greater in life than seeing a deserving person's world change for the better. We see families receive the help and guidance they need to give their child the care and instruction they require to grow. We see individuals with disabilities thrive and succeed in our community and have the confidence to reach their goals they previously deemed impossible. They not only meet, but exceed their own expectations. It is a rewarding journey that we are honored to be a part of. Share these moments with us. Grow with us. Please open your heart and let us count on your support to create a brighter future. Keep up the good work Arc. As a parent of an adult child with disabilities I Thank you for making available all these wonderful programs! Just because we love Tanner.